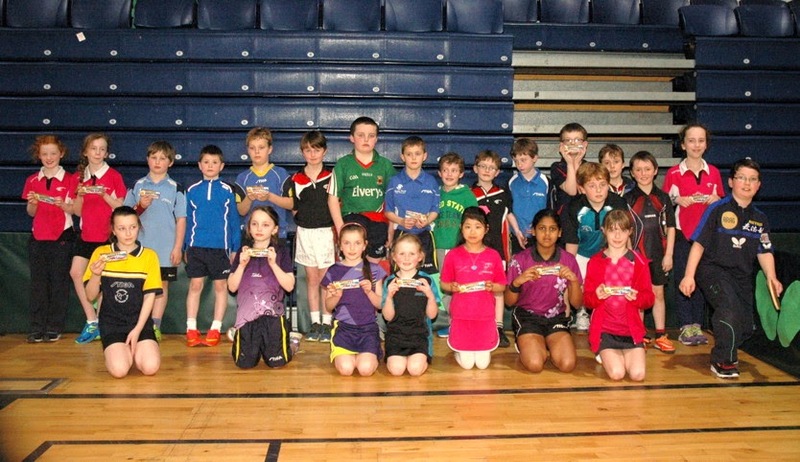 A number of our players headed to Cork to represent their province in the last tournament of the table tennis season – the Junior Interprovincials 2015. 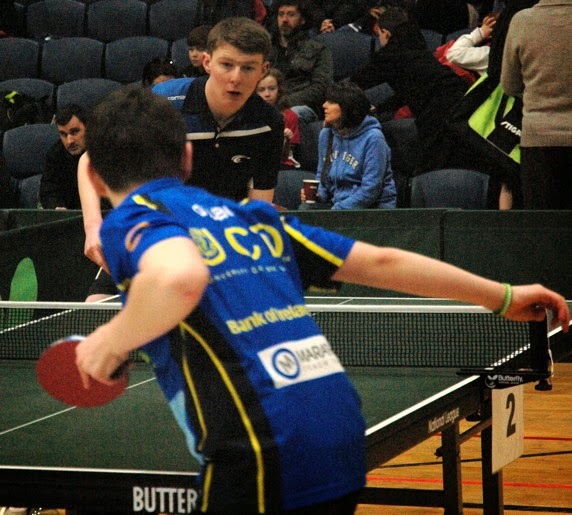 The coveted Victor Barna shield was won by Leinster after going down to the wire against some strong Ulster teams. 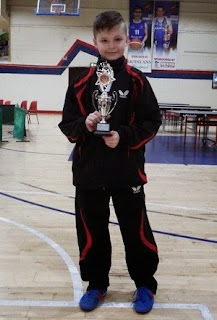 Art and Dillon's U13 boys team took gold along with Mia’s U13 girls team coached by Conor Mullally and Jacqui Mullally respectively. 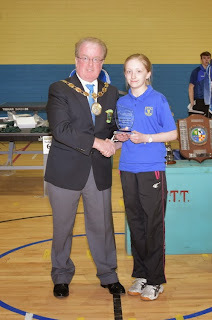 At the tournament Mia was presented with a trophy for ending the season as No. 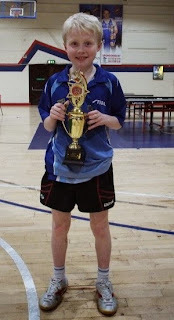 1 in Ireland U13 girls player and Art was awarded U13 player of the tournament. 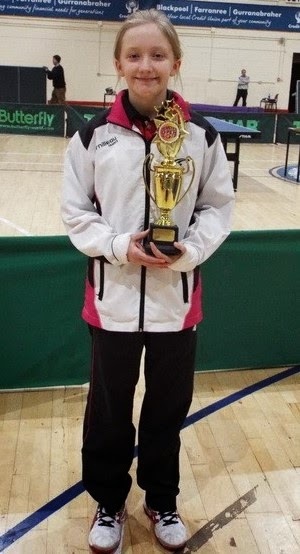 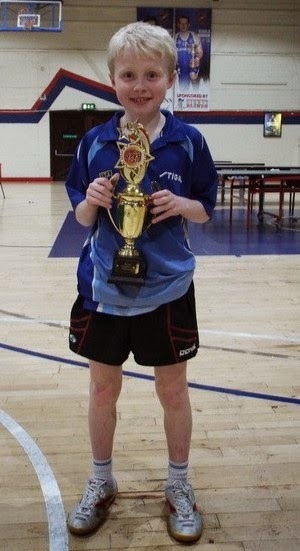 Club players Mia O'Rahilly Egan, Art McLaughlin and Dillon Byrne were all selected to play for Ireland at an important international tournament in the junior table tennis calendar. 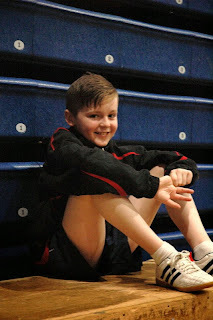 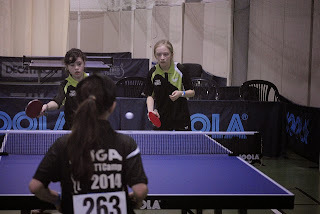 The venue was Blackburn, England 10th-12th April where the top four U13 players from Ireland (boys and girls) represented their country against teams from England, Scotland, Wales, Isle of Man, Guernsey and Jersey. 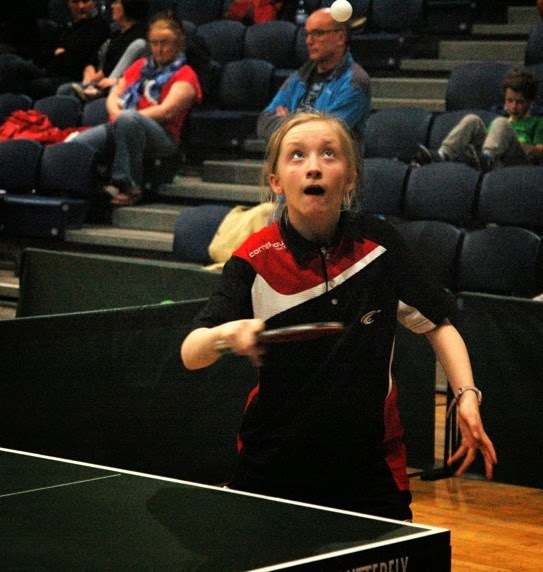 After a tough start on Friday against Scotland the girl’s team managed to emerge victorious with gold medals. Mia O’Rahilly Egan then went on to take bronze in the girls singles event. 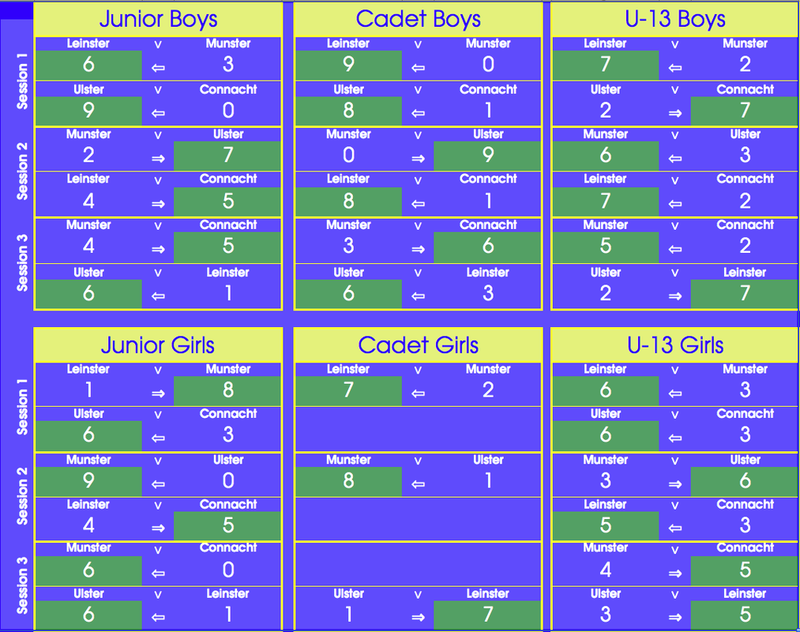 The Irish boys team got off to a flying start beating Guernsey and Isle of Man. After beating a tough Scottish team the following morning, they met a solid English team. 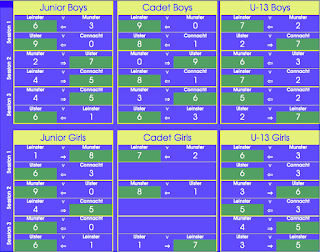 While most matches were very close, England eventually emerged winners. 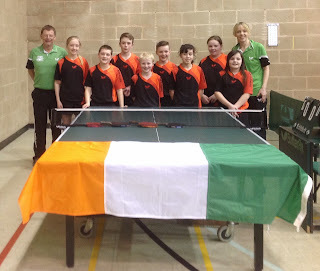 However, the Irish boys went on to beat all the remaining countries to take 2nd place silver home. In the singles event Art McLaughlin came back from 2-0 down to knock out the Scottish number 1 and eventually took bronze. 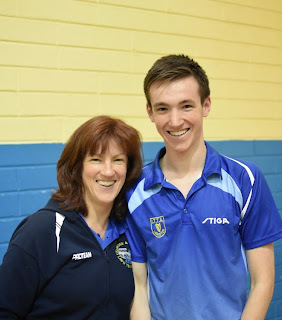 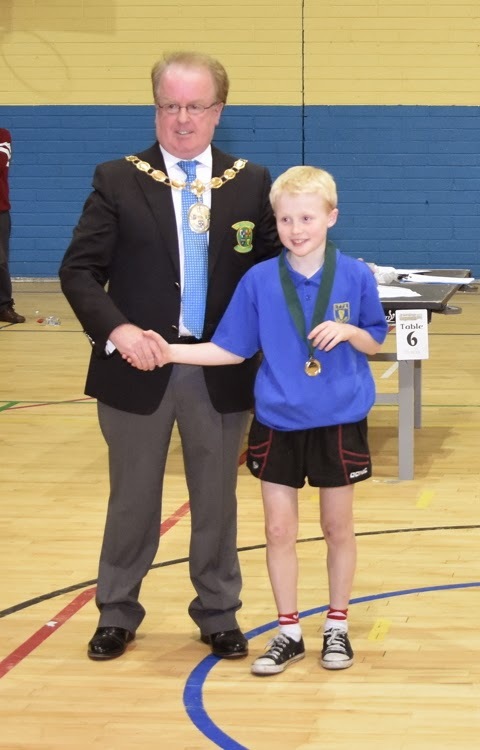 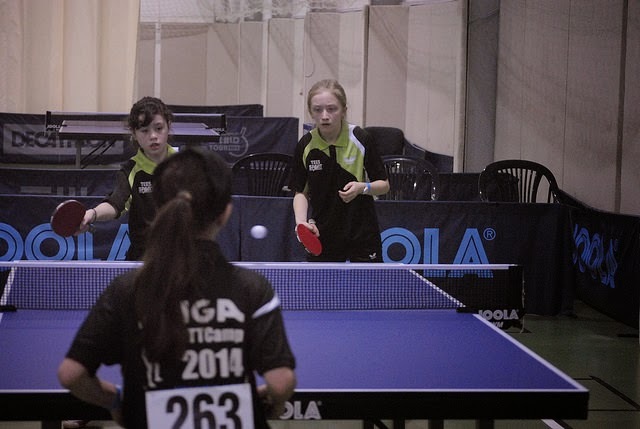 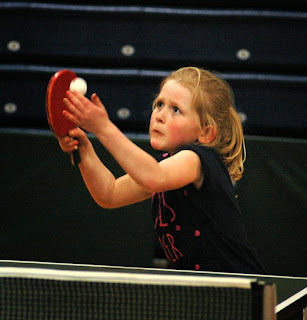 The Munster Open 2015 table tennis tournament took place January 16th-18th. A national event for both senior and junior players it attracted over 200 players to the Neptune Stadium in Cork for an action packed weekend. 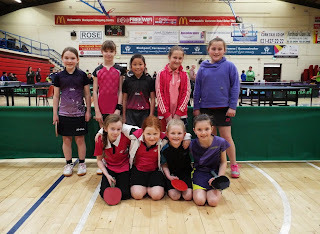 The junior events saw some great play from the Club. 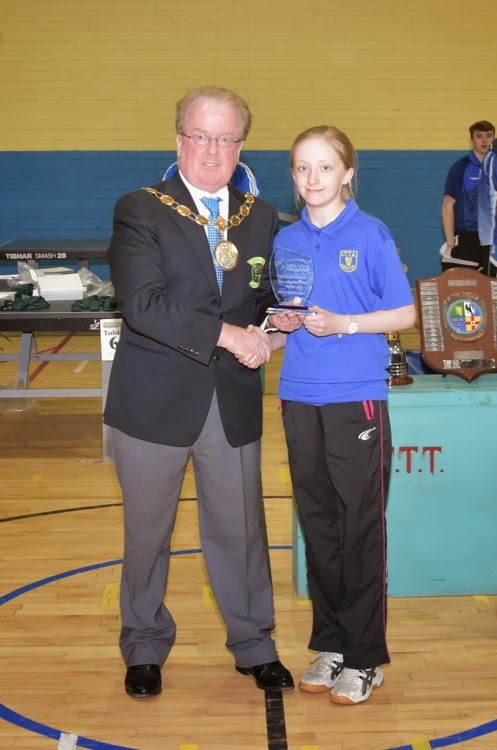 On Saturday, Mia O’Rahilly Egan took 3rd place in the U15 girls event. 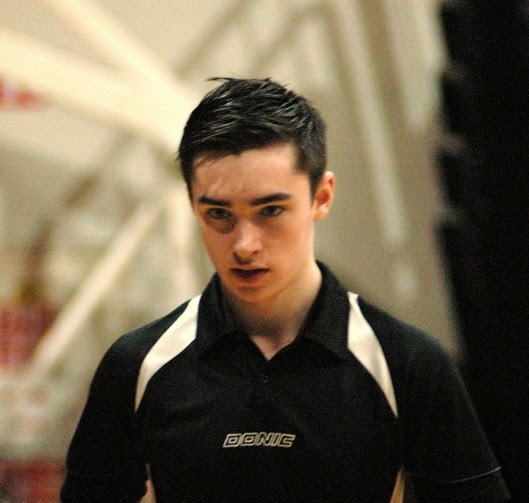 Sunday started with the U18 event in which Evin McGovern took fourth place. 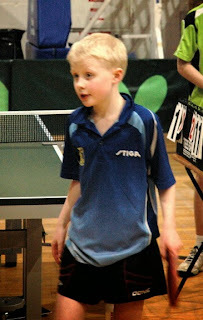 It was in the U13 events that the club players excelled. Art stormed through his rounds to win his place in the final after a thrilling 5 setter against the Irish U13 No.1 Thomas Joyce. Dillon Byrne made it an all Leinster final after beating No. 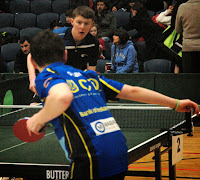 2, David Taylor. 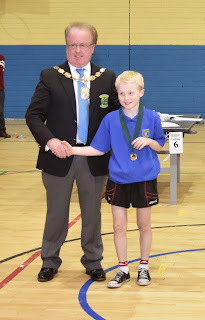 Art took the gold after defeating Dillon 3-1 to bring the 1st and 2nd place U13 boys trophies back to Leinster. Mia brought home the gold trophy in the U13 girls category. 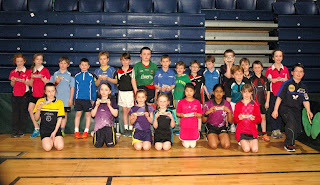 In the plate competitions, Donie Mullally took 1st in U18 boys and Sadbh McLaughlin came 2nd in the U11.